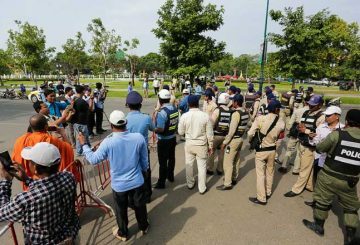 The Supreme Court denies bail to jailed opposition CNRP leader Kem Sokha who has been charged with treason. 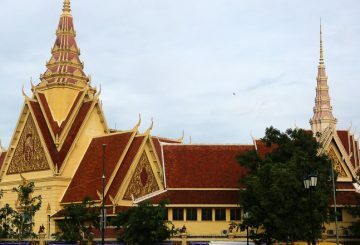 A lawyer for the Interior Ministry says the ministry’s request to the Supreme Court to have the opposition CNRP dissolved is separate from the treason case. 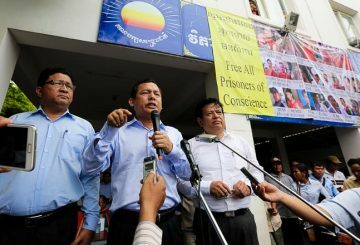 The Appeal Court denies bail for jailed opposition leader Kem Sokha, while his lawyers walked out of the hearing after their client was not allowed to attend. 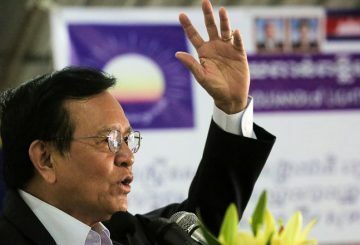 Kem Sokha’s lawyers will file a request to the Appeal Court warning that justice cannot be served unless their client is present for his bail hearing. 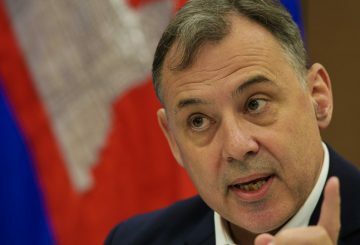 The US Embassy is calling on the government to release Kem Sokha, claiming allegations were made without a shred of serious or credible evidence. 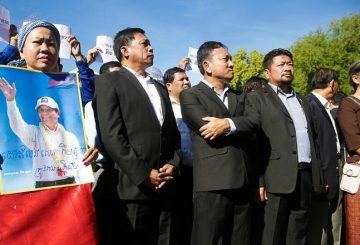 Four senior members of the CNRP are allegedly on a court blacklist for collusion. 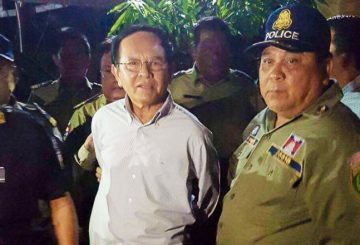 Opposition leader Kem Sokha is charged with treason by the Phnom Penh Municipal Court after being questioned by a deputy prosecutor.